Don't flowers make for a great backdrop of imagery? I know having fresh flowers is already a favourite of bloggers (making your photo's 'pinterest worthy' - am I right?!) but I really do believe they can brighten up your whole house. Not only that but I firmly believe they have a positive impact on my emotional health. Which is great for keeping my anxiety at bay whichever way I can. If you are ready to make an upgrade from supermarket flowers and don't have access to great markets, Colombia Road I'm talking about you, Appleyard London are your guys. They would make a great gift for a loved one, either for a special occasion or just as a random act of kindness. Alternatively you could always just want to treat yourself. No harm done there either. You can find a wide range of cutting edge floral designs so you have access to in-season and current trends of floral arrangements. With recommendations for occasions also; baby showers, birthdays, get well etc. 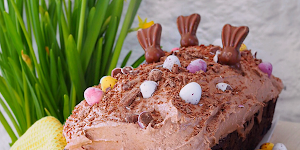 They also give you the option to have some added luxury of including chocolate, wines or other items to your basket. Making your delivery go the extra mile to be even more special. 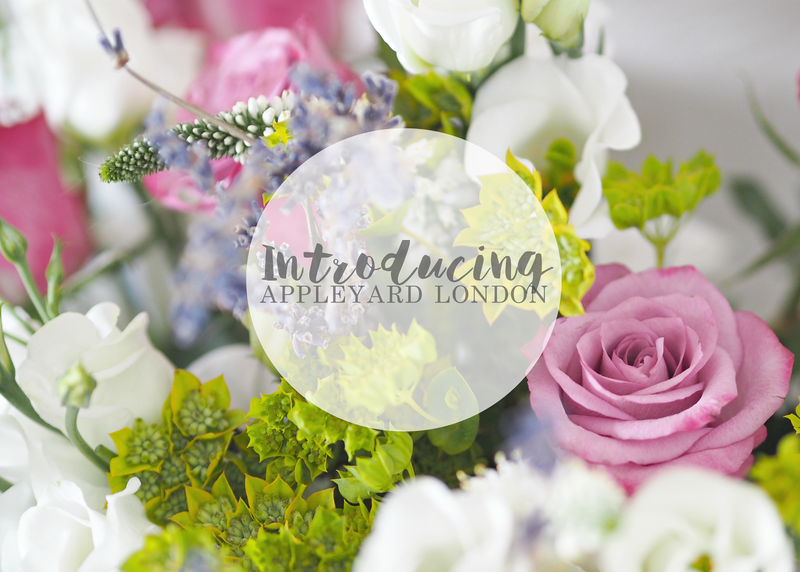 Appleyard have been kind enough to give me a discount for you if you are interested in buying a bouquet. Use code 'BLOG33' for 33% off, however there are some exclusions. I truly believe that there is something much more special about having flowers delivered than just going to a supermarket and picking some. If you share my opinion do let me know if you buy a bouquet and your thoughts. Love the colours of these! These are gorgeous, will send the website to my bf haha! I love having fresh flowers around the house! You are right, they really lift your mood! This bouquet looks lovely!